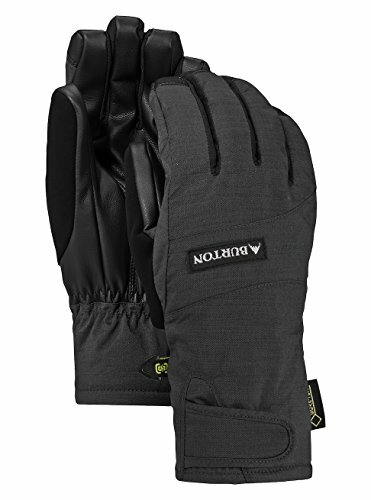 Like limo service on a hitchhiker's budget, the women's Burton Reverb GORE-TEX Glove keeps the GUARANTEED TO KEEP YOU DRY promise by balancing waterproof and windproof protection with sweat venting breathability. Bang out texts or film your buddies with the touchscreen-compatibility of Screen Grab built right into the fingertips, and warm up the coldest days with Thermacore insulation. All this and you'll still have enough cash in the account to top off your gas tank.